The report surrounding the iPhone X’s production woes continue to mount, and if you are hoping to get your hands on the smartphone this year, we’ve got both good and bad news. 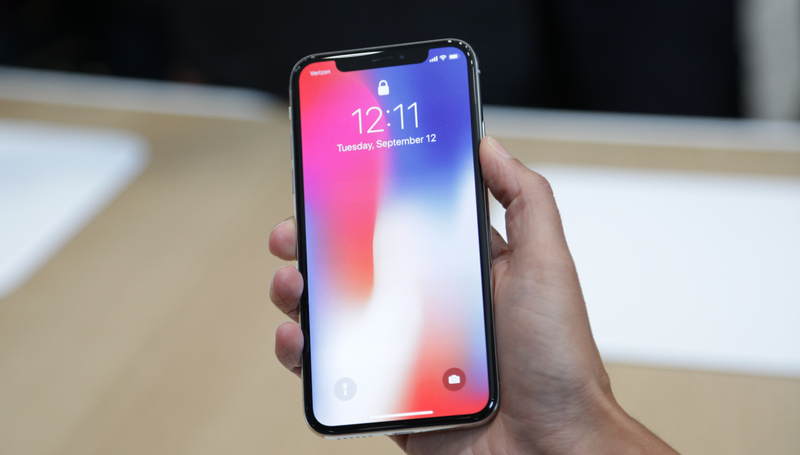 The good news is that, according to well-respected KGI Securities analyst Ming-Chi Kuo (via 9to5Mac), the worst remaining production problems (which apparently involved the flexible printed circuit boards for the antenna and wide-angle rear camera) have almost been overcome. The bad news, according to Kuo, is that the problems have taken long enough to resolve that Apple will probably only be able to ship 2-3 million iPhone X units ahead of launch, meaning that’s all that could initially be available, so initial supplies may be even tighter than previously believed. According to Ming-Chi Kuo, the “biggest hurdle” for iPhone X shipments is the flexible printed circuit board for the antenna system. Kuo cut fourth quarter shipping estimates for iPhone X from 30 to 35 million units down to 25 to 30 million units. Shipments are expected to grow rapidly in the first quarter of 2018, up 50 percent on a sequential basis. 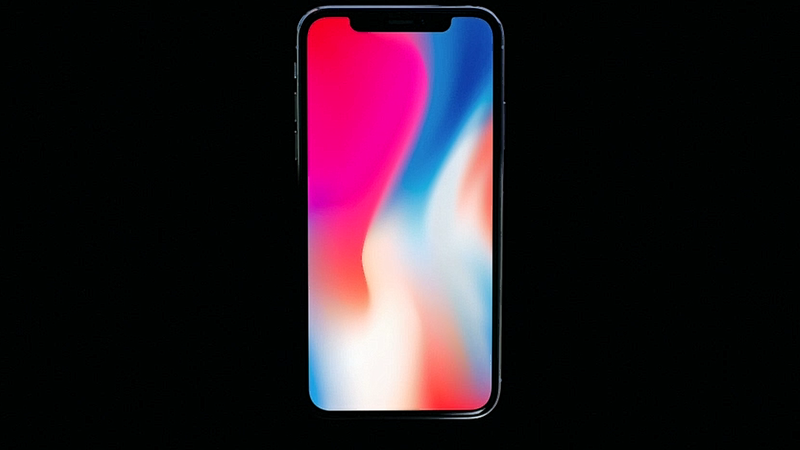 In other words, if you want any chance of getting an iPhone X on its November 3 release date you should try and get your order in the second pre-orders open on October 27. Good luck!